With jam-packed work and personal calendars it is hard for Lou and I to meet up. We carved out a few hours the other day to sit at the peninsula and drink several inexpensive wines. The 2007 Carmelo Patti, Cabernet Sauvignon, Lujan de Cuyo, Mendoza was expectedly my favorite of the red wines. After drinking a bottle in Seattle I brought one back to share with Lou and Jenn. This bottle was more youthful than the first with a good balance between texture, fruit, green pepper, and minerals. It is a good, old-school drink. The 1990 Colle Bereto, Il Tocco, Tuscany is an inexpensive wine from a great vintage. The vintage expresses itself through the ripe black fruit with the age coming in through leather and wood notes. It is fully mature with some roast earth marking it as on the down slope. Finally, the bottle of 1996 Moulin des Sablons, Chinon was surprisingly marked on the back label as “Mevushal 89 °C” meaning it is a Kosher wine. Unfortunately, it was exposed to 192 °F in being made Kosher which meant it was doomed in the glass. Imported by SWG Imports. This wine is 100% Cabernet Sauvignon that was fermented then aged in concrete for 12 months then aged a further 12 months in French oak. Alcohol 14%. A gentle ripeness of black fruit mixes with an appropriate amount of an herbal/green pepper component. The texture is slightly grainy with mid palate weight and a round, mineral-like finish. ***(*) Now – 2023. Imported by Olinger Distributing Co. This wine is 100% Sangiovese. Alcohol 12.5%. A woodsy wine that is fresh and crisp, beginning with up-front ripeness but finishing dry. There are hard cherry flavors, focused weight, wood, and dried leather in the finish. It is fully developed with a little roast end in the end from age. It does not fall apart in the glass. *** Now. Imported by the Royal Wine Corp. Alcohol 12.5%. Mevushal 89 °C. Brown, cooked, gross! Not Rated. Revolver is the project of Leonardo Erazo who is the winemaker at Altos Los Hormigas. These wines were born from a series of microvinification experiments which took place in 2014. 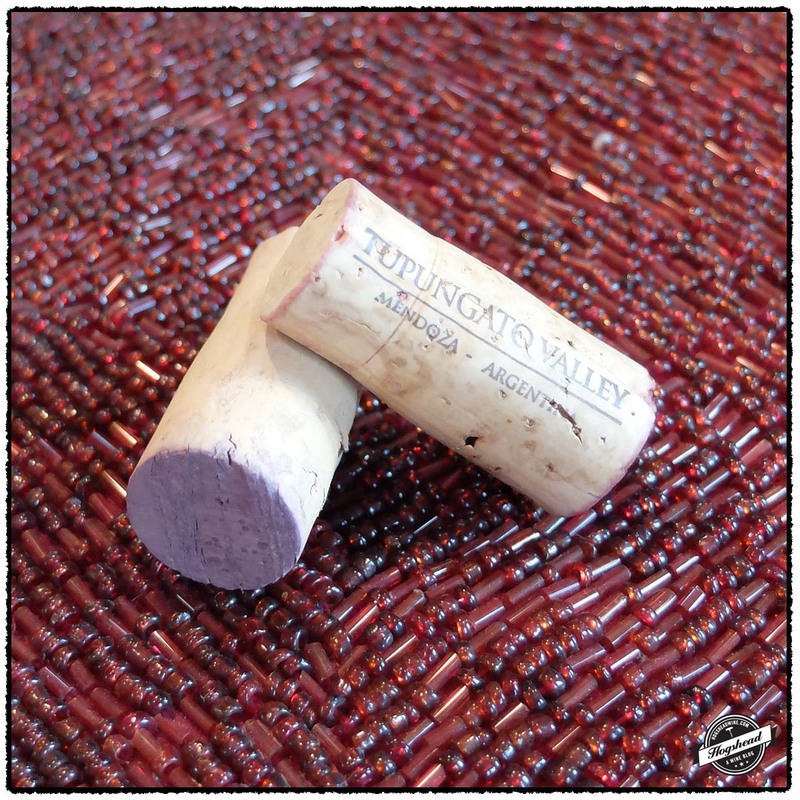 Both the 2014 Revolver, Chardonnay, Tupungato Valley and 2014 Revolver, Pinot Noir, Tupungato Valley are produced using vines located on limestone soils. They are made in small quantities with just over 50 cases of Chardonnay and nearly double that of Pinot Noir. The Chardonnay acts like a conjuring machine as the texture and flavor of the wine brought forth limestone in my mind. However, it is the Pinot Noir that captured my attention. You first notice the almost ethereal flavors of ripe cherry with the vineyard soil coming through as a sense of stones in the finish. This is my kind of “light” wine in that there is ripe fruit and weight without any sense of Pilsner beer or yeast. It also has just the right amount of salivating acidity. I recommend you try a bottle. These wines are available at MacArthur Beverages. Imported by Brazos Wine Imports. Alcohol 13%. This is a zippy wine with a surprisingly round nature. 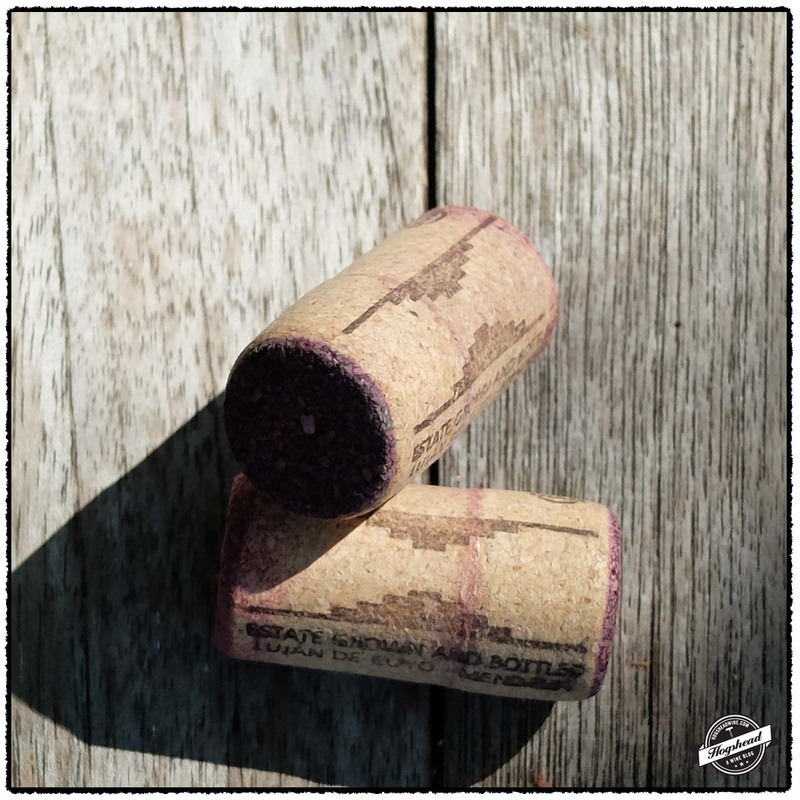 The texture of the wine is quite apparent and matches the thoroughly infused flavor of stones. Clearly evocate of the limestone soil it also add in baking spice notes as well. This should be served cool not cold and allowed to breath. It still remains a bit tight. ** 2017-2019. Imported by Brazos Wine Imports. Alcohol 13.5%. There are delicate, yet filling flavors of cherries which become bright as salivating acidity carries the wine through the finish. There is a sense of ripeness but the wine has levity. I found the mineral finish and clear sense of stones in the aftertaste quite interesting. ***(*) Now – 2019. After trying the lovely 2013 Rogue Vine, Super Itata Tinto I decided to try another wine from the Brazos Wine Imports portfolio. This time I went from Chile to Argentina. Vaglio is a “micro-winery” run by José LoVaglio Balbo who is the son of Susanna Balbo. You might recognize the Balbo name because she has a well known winery in Argentina. There are four wines produced at Vaglio, each of which focuses in on a single vineyard with a different micro-climate. The 2013 Vaglio, Aggie, Valle de Uco is made using fruit from vines located at nearly 4,000 feet in elevation! What you get is a forward wine that engages all of your mouth. There is tasty fruit, ripe gum-coating tannins, and acidity that causes you to salivate. Check it out! This wine is available at MacArthur Beverages. Imported by Brazos Wine Imports. This wine is 100% Malbec. Alcohol 13.9%. The herbaceous nose builts ripeness with air. In the mouth are ripe red and black fruit, well integrated with an herbaceous flavor. The wine is almost inky, coating the gums with flavor and moderately ripe tannins. The structure give some firm support as does the firm acidity. The later builds until the salivating and puckering finish. The aftertaste leaves an herbal perfumed mixture in the mouth. *** Now – 2019. In 1910, the weekly Argentine magazine Caras y Caretas published extensive photographs and summarized descriptions of major Argentine wineries. The photographs focus in on buildings, rooms, barrels, and machinery rather than harvesting and wine making. One featured winery is Bodegas Santa Ana of Mendoza. It was founded in 1891 by Senor Kalless and Senor Tirasso and is still in operation today. The winery initially produced 35,000 bottles of Bordeaux style wine such as Medoc and Sauternes but also Pinot Noir and even Champagne. I have selected five images for your pleasure. Both of these wines are full of flavor which is undeniable after a few hours of air. 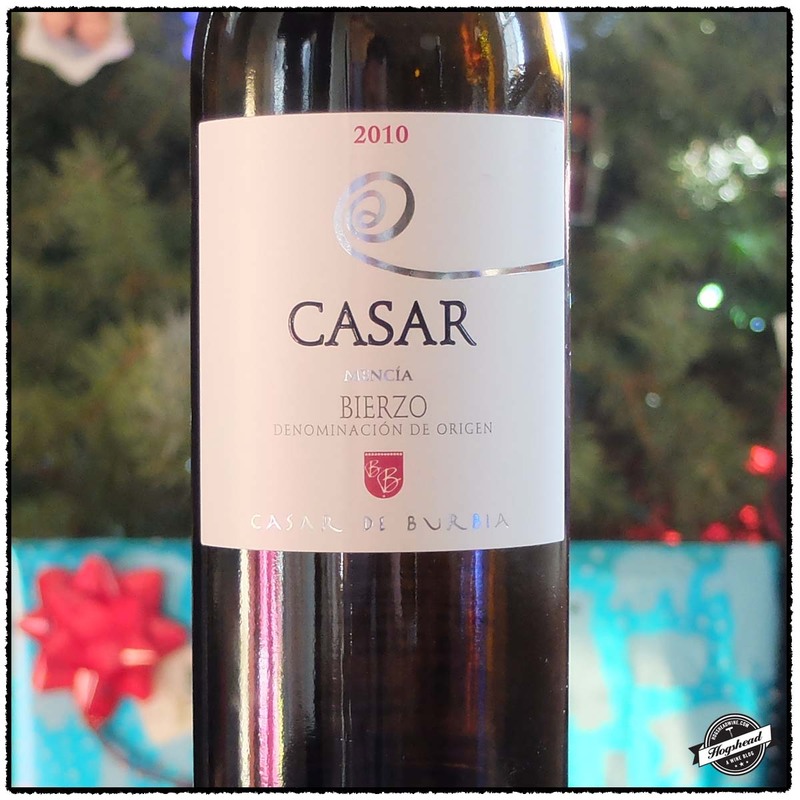 I suspect the 2010 Casar de Burbia, Casar could use with a few months of cellar time. This is serious, more concentrated Mencia. 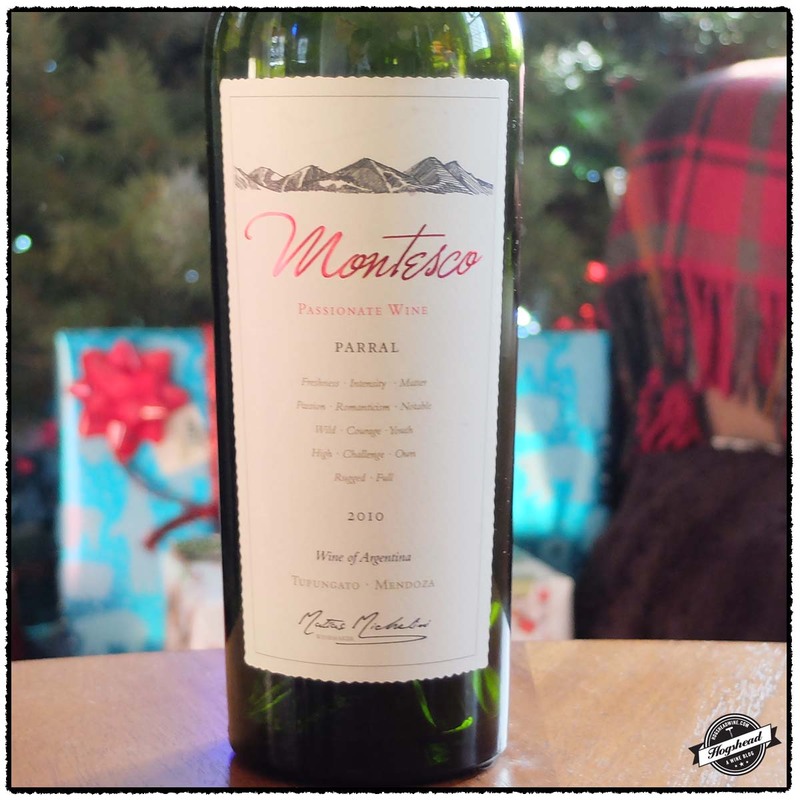 The 2010 Montesco, Passionate Wine, Parral received a very high score which was hard to avoid and ignore. Despite my skepticism, I really enjoyed the savory flavors and ample mouthfeel. It is a full but not overdone experience. I definitely recommend you try both of these selections. These wines were purchased at MacArthur Beverages. Imported by South River Imports. This wine is 100% Mencia aged 8 months in French (American?) oak. Alcohol 13.5%. With air the wine unfolds a little to reveal blue, black, and violet fruit. The flavors have some weight before a little tangy note comes out followed by some wood. The wine oscillates as it takes on air, sometimes showing a little vanilla and other times a watering acidity. The structure develops with air making fine, drying tannins stick on the insides of the cheeks. Good flavors, serious Mencia. *** Now-2019. Imported by Monsieur Touton. This wine is a blend of 40% Malbec, 30% Cabernet Sauvignon, and 40% Bonarda sourced from 30+ year old vines which spent 12 months in French and American oak. Alcohol 14%. There was a sweet nose of deep blue and black fruit. In the mouth were rich but not overpowering flavors with a savory presence on the tongue. It had thickness, decent complexity, minerals in the finish, and was spicy throughout. With air it takes on some earth and rounds out. It becomes a touch forceful after much air but has good flavors. **** Now-2019. 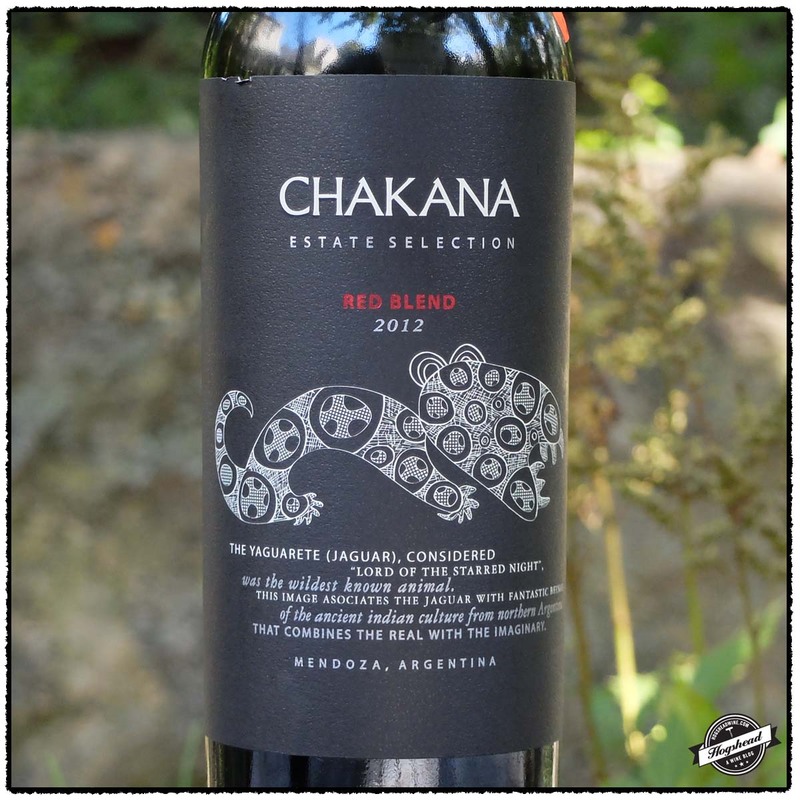 Did I Save $200 by Drinking 2012 Chakana Estate? 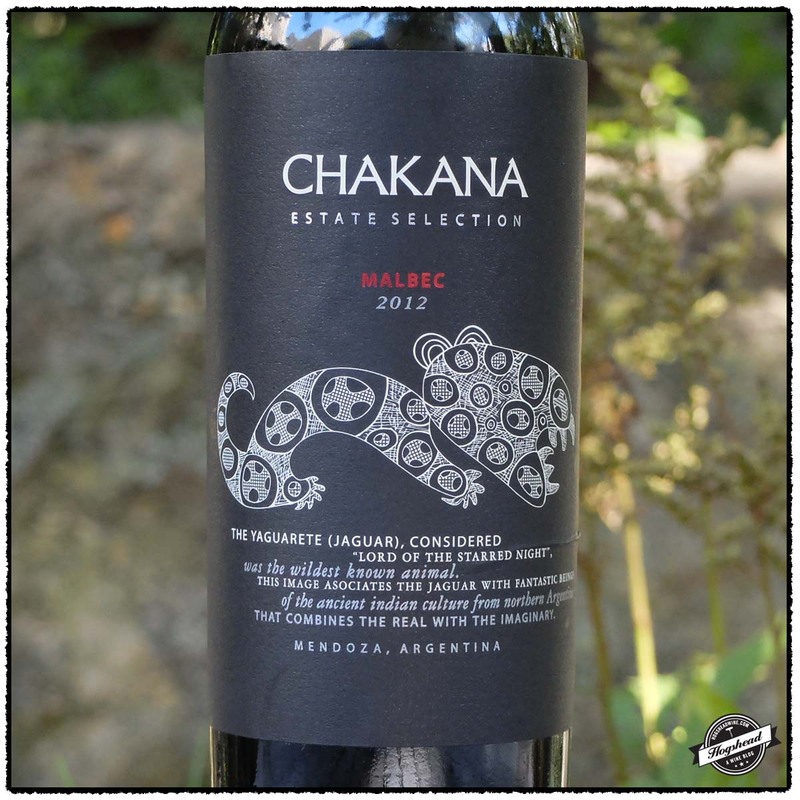 The 2012 Chakana Estate Selection, Malbec and 2012 Chakana Estate Selection, Red Blend recently hit the shelves in Washington, DC. They are a bit hard to ignore because Robert Parker rated the Red Blend 95 Points declaring, “If this were a Napa Valley or Bordeaux red, it would undoubtedly be priced between $150.00-200.00.” I recently opened both of these bottles then tasted them after being double-decanted for three hours. They were both tight and not too interesting so I put them back in the Eurocave. The next day I tried them again. The Malbec had clean fruit but there was a bit too much oak for me. The Red Blend was certainly a step up in quality. Though it remained tight on the nose and in flavor, it had some good components and an incredible aftertaste. I kept marveling at the wine because the flavors in the aftertaste were exceedingly expansive and persistent. Even more so than when I had wine in my mouth. But that is the hitch, I was technically captivated rather than emotionally. I would be upset if I spent $200 on this wine but at $27 I would stash one away to see if it eventually opens up. These wines are available at MacArthur Beverages. Imported by Kysela Pere et Fils. This wine is 100% Malbec which was fermented in stainless steel then aged for 18 months in new and used French oak barrels. Alcohol 14.5%. There were subtle hints of dark red fruit and warmth on the nose. In the mouth were fresh red and black fruit which alternated between a creamy and rugged feel. This youthful wine has a firm nature with a slightly rough finish with alternating notes of vanilla and oak. ** Now-2023. Imported by Kysela Pere et Fils. This wine is a blend of 60% Malbec, 20% Cabernet Sauvignon, and 20% Shiraz which was fermented in stainless steel then aged for 10 months in 100% new French oak. Alcohol 14.5%. The nose remained subtle and tight. In the mouth were fresh, pure fruit flavors which played it close. There was some cool density to the increasingly purple fruit flavors. There was a really good aftertaste with black minerals. In fact the aftertaste was more intense than the finish with drying but not dry structure. Eventually, assertive, citric tannins came out. ***/***(*) Now-2025. I must admit I have been distracted this week by a new line of research I have started. That has not only revealed material for an interesting post but also yet another line of research. Today I have thoroughly enjoyed diving into several online archives from around the world. I need to staff a research department for the blog. 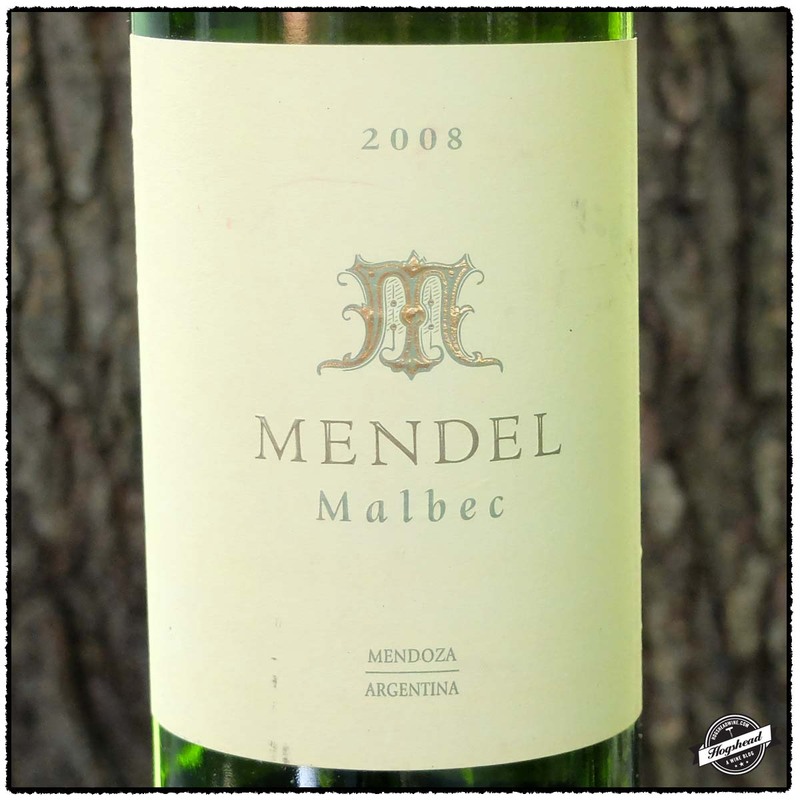 The 2008 Bodega Mendel, Malbec is from serious only vines which have made for a strong but young wine. Keep it in the cellar a few more years. 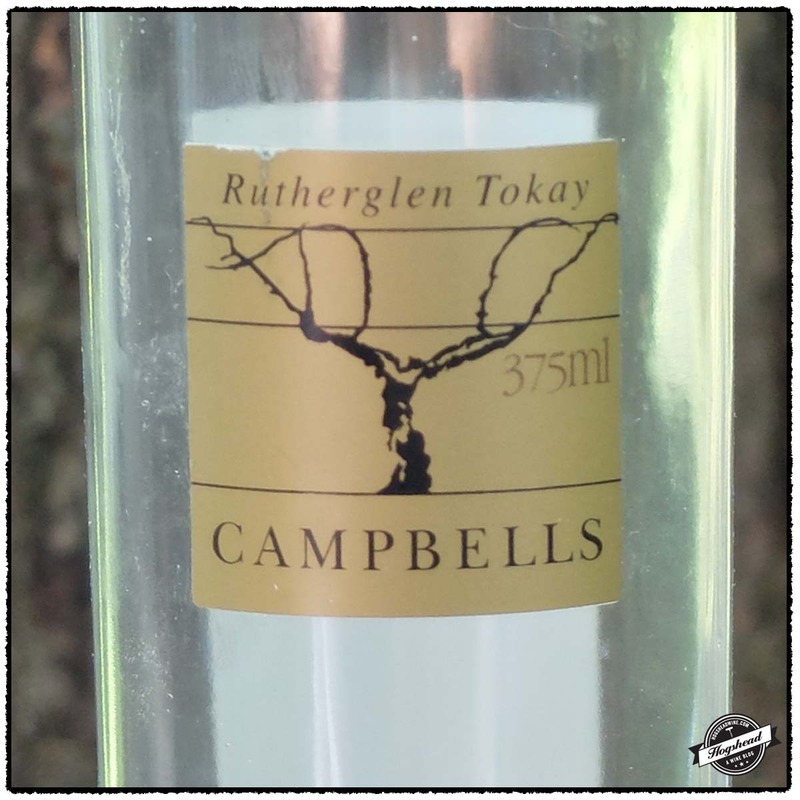 The NV Campebells, Rutherglen Tokay is at least a few years old. Due to labeling requirements they cannot use the Tokay name anymore. As of 2010 Tokay is not Topaque. This particular half-bottle was way too much for me and probably best served as a small pour. 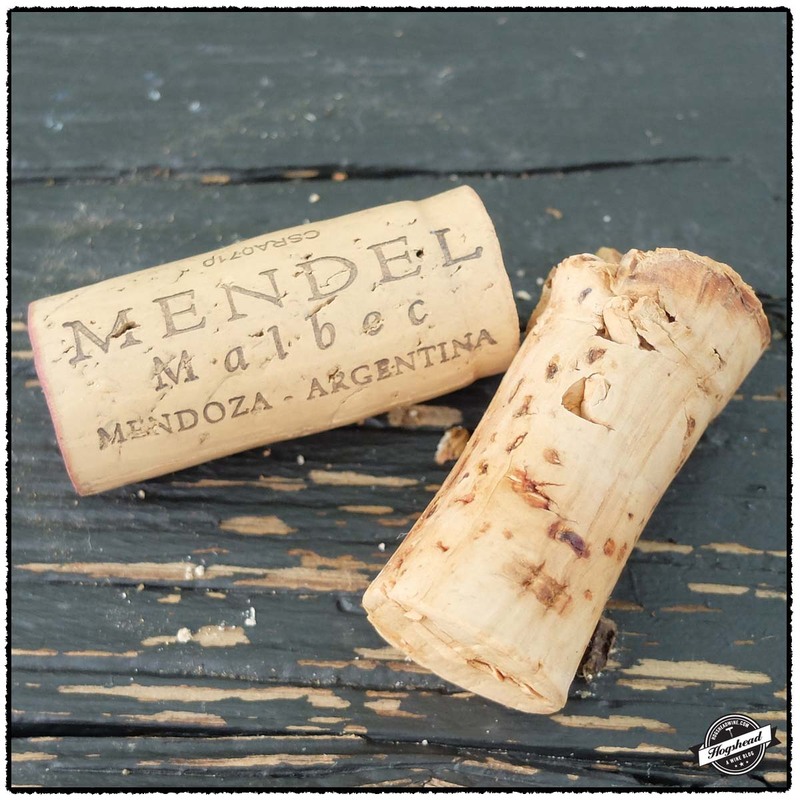 The Mendel was purchased at MacArthur Beverages and the Campbells at Wide World of Wines. Imported by Vine Connections. This wine is 100% Malbec sourced from vines planted in 1928 in Lujan de Cuyo at 1000 meters. The fruit was fermented in small tanks then aged for 12 months in 60% used and 40% new French oak. Alcohol 13.9%. The nose was a little pungent. In the mouth there was some power to the wine as finely ripe, blackberry and red fruit showed some assertiveness. The flavors were drier and leaner with black minerals combining with the tannins in the structure. The structure was left on the lips. with air there was a hint of savory herbs but not minty. **(*) 2015-2022. Imported by Click Imports. This wine is 100% Muscadelle. Alcohol 17%. The color was a medium tawny amber. In the mouth there were flavors of dried apricots mixed with grainy, moist fruit. This wine was rich and sweet with some caramel and lots of residual sugar. Despite the sweetness there was enough acidity to this weighty wine. With air the flavors of dried apricots and raisins continued. Too rich for me but others might like this. ** Now-2022.